Nintendo has been stepping it up recently with the announcements of two new hand-held consoles: first the DSi XL, and more recently the 3DS. 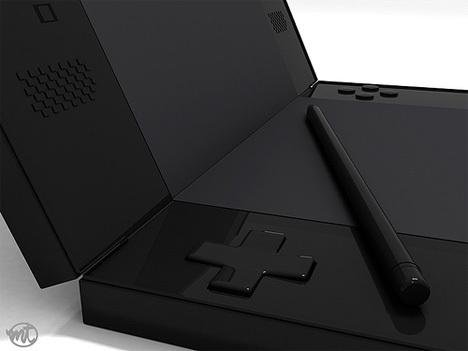 But the Nintendo designers aren’t the only ones thinking that 3D hand-helds are the future: designer Mario Troise came up with this sophisticated version of a future generation of DS. 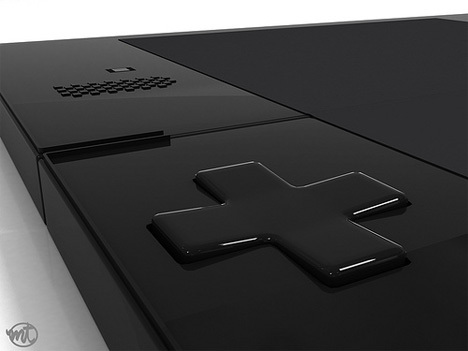 His concept features a single touch-screen that, when the unit is laid flat, functions as a single game board. 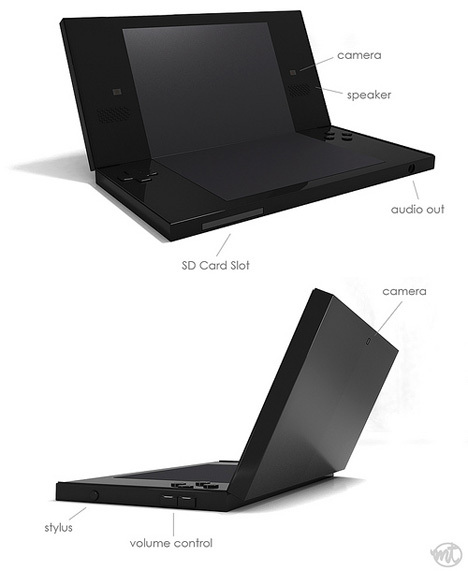 The screen also works with holographic-type technology. 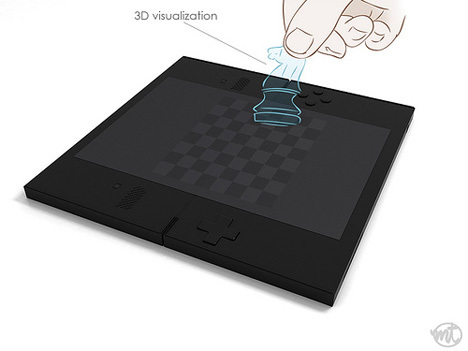 By combining 3D graphics that pop right off of the screen and cameras that sense players’ hand movements, game pieces can actually be “picked up” and “moved” without ever touching the screen. Players simply reach out and grasp them like they were actual physical objects. The futuristic design also includes multiple cameras so that face movements can be tracked during gameplay. Most of us wouldn’t want our “game faces” on display, but face-tracking software could open a lot of doors for game developers to add new features into games. Finally, the mechanical buttons that we’ve come to know and love on Nintendo hand-held consoles are present on this concept, as well. The directional pad and round buttons give a definite tactile satisfaction, so having them just enhances this already-cool idea. Of course, there are no plans to actually make this lovely machine anytime in the future, but there’s nothing wrong with admiring a design for its sheer inventiveness. See more in Gaming & Geek or under Gadgets. June, 2010.